The weather forecast looks promising for this weekend, so there are no more excuses to order in and eat on the couch. 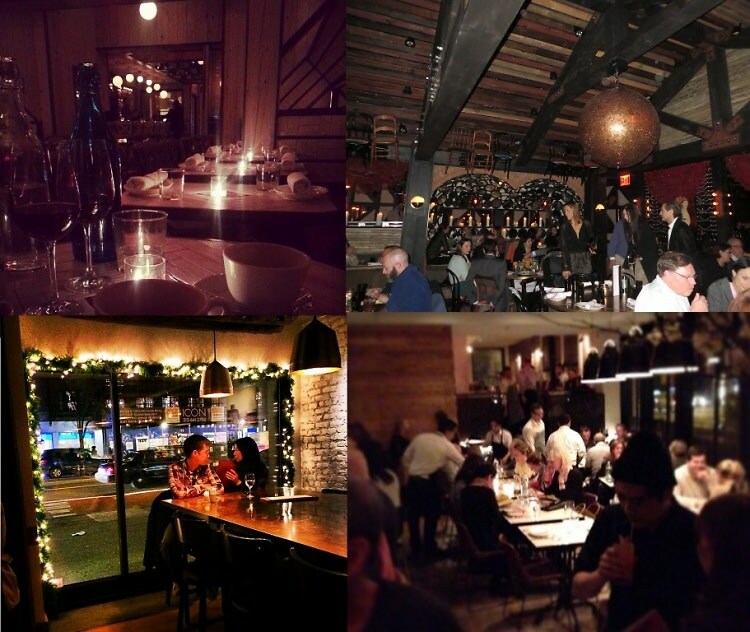 If you've got a date planned, impress them by going to a great meal at one of these NYC hotspots. From All'Onda to The Clam, click through for the inside scoop on some of the city's newest and trendiest restaurants, and starting booking ASAP.